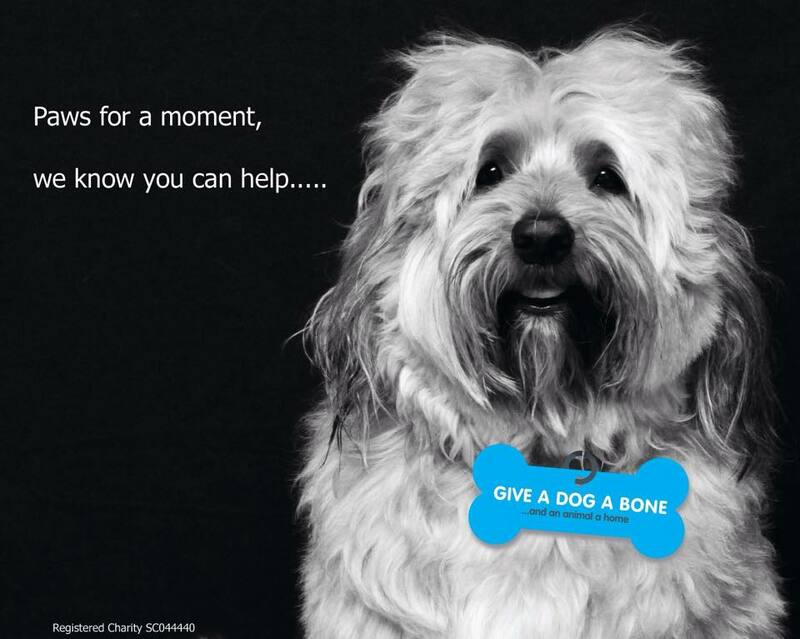 Give a Dog a Bone… and an animal home was set up by Louise Russell, a working mum of two, in November 2013. The aim of the charity is to tackle the rising number of animals in shelter, and loneliness in old age, by bringing the two groups together. Louise has long been a supporter of charities, both by volunteering and donations but she wanted to give something back and is passionate about animal welfare. She had the idea for the charity after stopping to speak with an elderly neighbour one day, who hadn’t spoken to anyone for many days. It struck her that animals can be a lifeline companion to people who are other wise lonely. 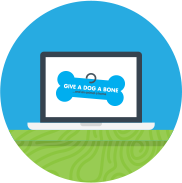 Give a Dog a Bone supports Seniors financially to rescue an animal, by paying the rehoming fee and providing monthly financial support to help with pet food. Since inception we have found loving homes for 20+ cats and dogs; we are supporting Seniors financially each month; have provided foster care for dogs without permanent homes; have found dog walkers for the elderly, recovering from operations; have found loving homes for dogs whose elderly owners could no longer cope with them. One such success story is Max. You only have to look at the picture to see the pain and hurt in his eyes. But now he has a loving and supporting home and is no longer anxious and unhappy but is thriving.